My family has some BIG NEWS to share! WE ARE EXPECTING BABY #2!! 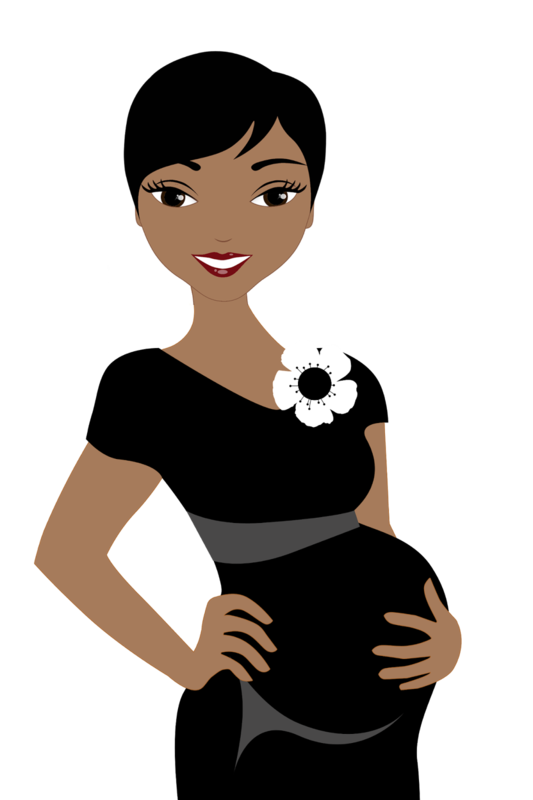 How cute is this preggie clipart?! So stay tuned for new posts featuring fun products for moms and babies!